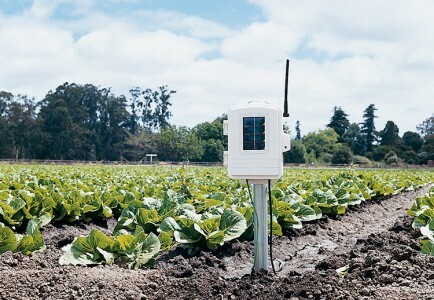 Add additional stations for montiring soil moisture, leaf wetness or remote air temperature to capture as much information about how the weather affects the property at your place. These stations are compatible with any wireless Vantage Pro2 or Vantage Connect system. With Vantage Pro2, this solar-powered kit allows you to mount the wind sensor in a different location than the integrated sensor suite (up to 300m from your wireless console/receiver). Customize your Vantage Pro2 weather station, Vantage Connect station receiver, Weather Envoy or Envoy8X by adding special-purpose stations and sensors.